Welcome to Annapurna 100 Guo-Min Deng! 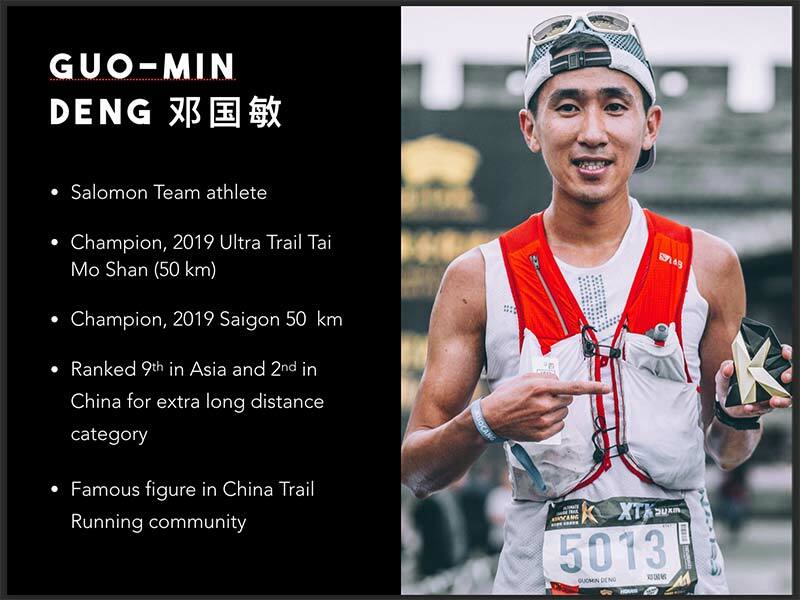 Guomin Deng is Salomon team athlete in China who earned 824 points in ITRA and has had very good performances in many races in 2018. What are you expecting about the Annapurna course compared to others? The track is very interesting and rich. There are primitive deep forests, snow mountain views and so on. 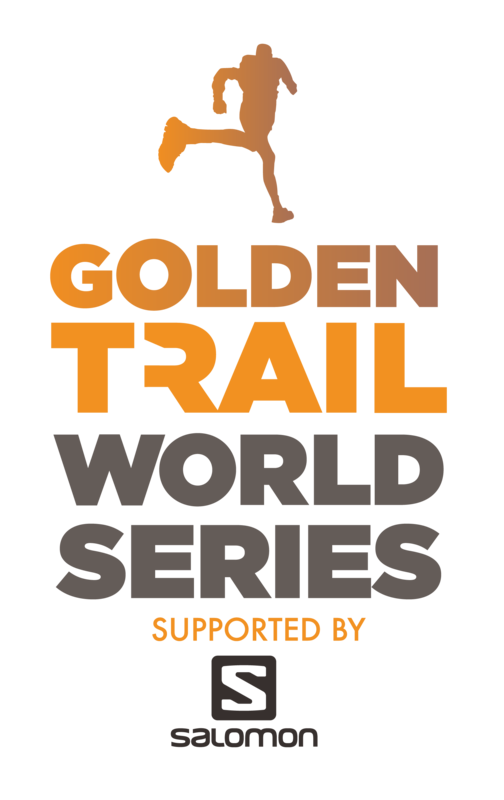 Altitude varies greatly, and the level of participants in the final of the Salomon Golden League is very high. I am looking forward to competing with these people and learning from each other. I’ve been to Nepal before, and I’ve been hiking in Annapurna. I’m looking forward to playing in ABC after the race. The track is very primitive and the road is very simple. Are you able to prepare for the high altitude (3700m)? Does this change your training strategy? I have high altitude hiking experience, but also hiking ABC this classic route, as the altitude increases, competition will become more and more difficult, you must be prepared to adapt to high altitude sports. Do you fear the European runners or Nepali runners? I am running for fun mainly, but I’m not afraid of European and Nepalese players. I’ve competed with these high-level athletes. I like this kind of high-pressure competition, it constantly stimulates your potential, and while I want to have fun, I’ll be doing the best I can.